Snapdeal is offering an exclusive offer for ONIDA 39 inch HD LED Television. 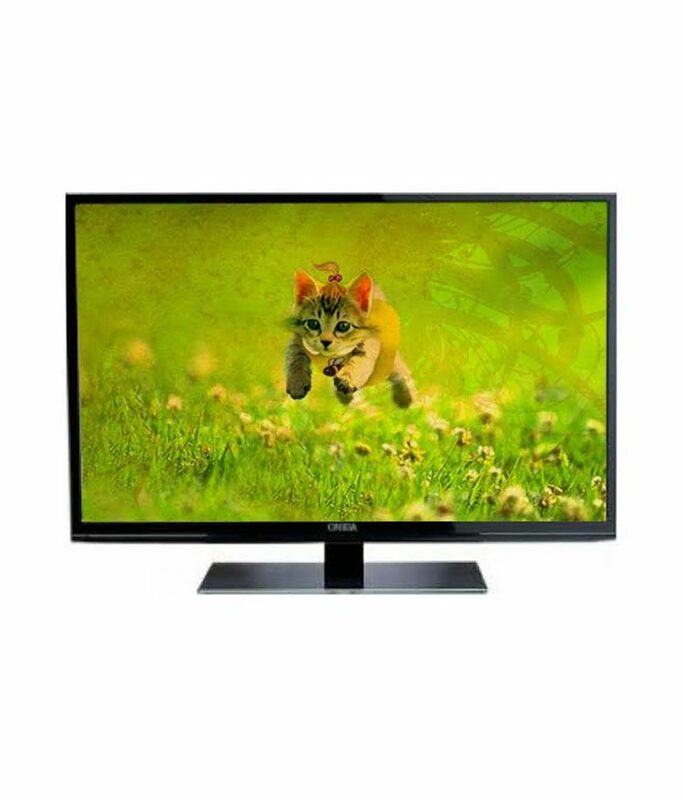 Snapdeal offering 34% discount for this Television. The Actual Price : Rs 39,999 . Offer Price : Rs 26,301.